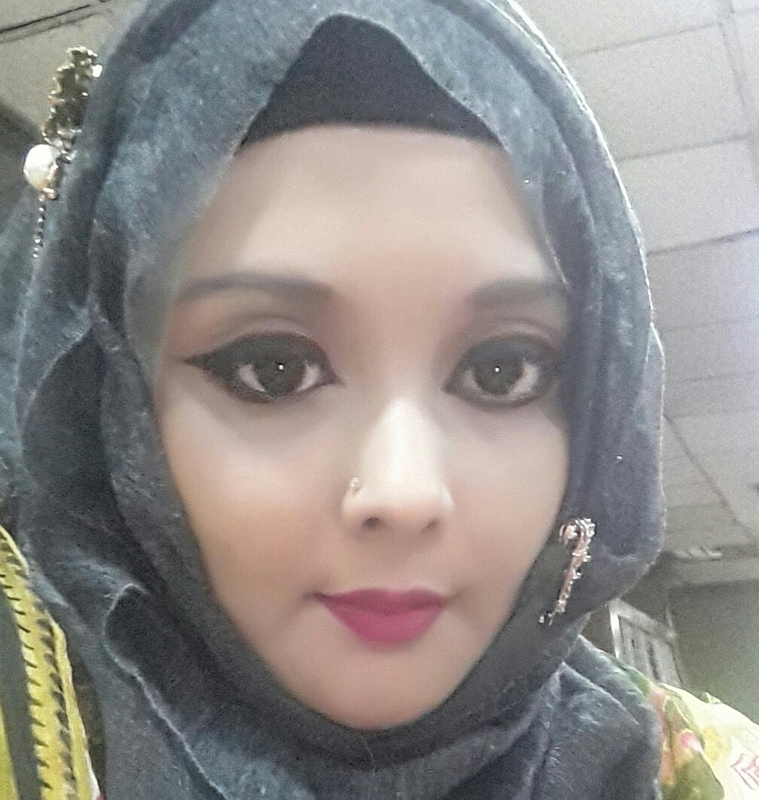 36 years (F), Divorced, Muslim, Ramna, Dhaka, Bangladesh. Master / Post graduate in Commerce, currently enjoying profession as Banker. Mothly income Tk. 75000.00 /m. I am doing Mid level job. I am 5ft 5in - 165cm & 65 kg weight. I speak Bengali, English. 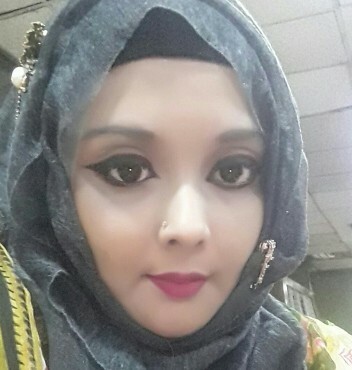 My blood group A(+), I was born in Dhaka, Bangladesh currently live in Dhaka, Bangladesh. I would like to marry Soon. I have no disability & physical condition.